Buglasan Festival is also known as “The Festivals of Festivals” here in Negros Oriental. It is considered as the grandest celebration that occurs annually to celebrate camaraderie and peace among one another’s town and municipality. 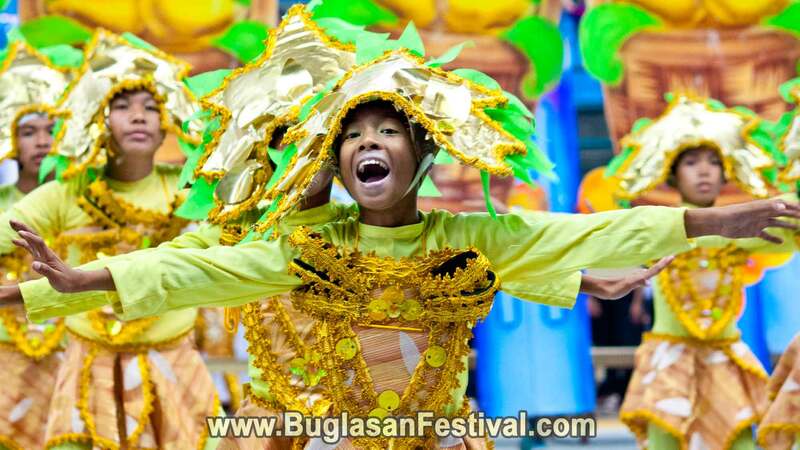 Buglasan Festival is the first ever festival to cater other festivals here in the Philippines. This week-long celebration is occurring every year on the month of October. There are lots to see and do during the Buglasan Festival. Booths decorated by different municipalities and cities all over Negros comes down in front of the Provincial Government Hall in Freedom Park. Live bands every night in one corner of the park, grand events and competitions held on the big stage and variety shows on the smaller stage. In some old records the map of Negros was drawn by a man named Diego Lopez Povedano way back in 1572 showing an island named Buglas Insulis. 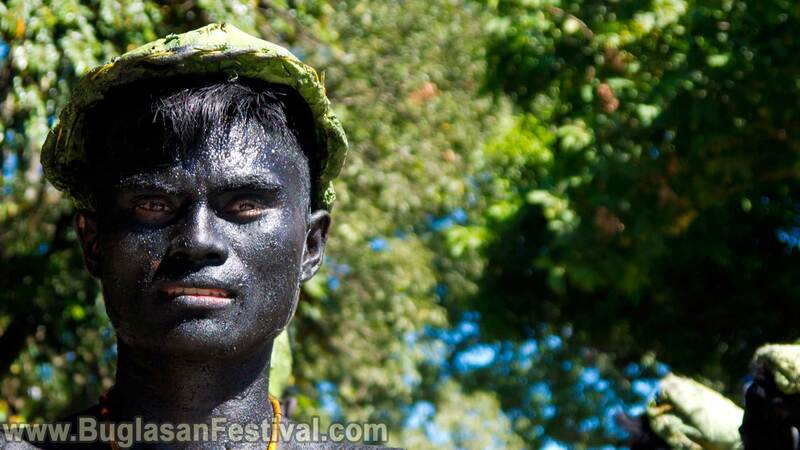 In order to honor Negros Oriental and what lie is in it, the celebration of Buglasan Festival was born. The word “Buglas” in Ilonggo means “to cut off”. Controversial to its meaning Buglasan Festival unites different cities, municipalities and small towns all over Negros Oriental. Some of the highlights of the Buglasan Festival is of course the Festival of Festivals Showdown and Street-dancing Parade, where festivals all over Negros Oriental battles their way through culture, traditions, and dancing in order to achieve the honored title along with the search of the Buglasan Festival King and Queen. Another event that is awaited during the Buglasan Festival is the search for Miss Negros Oriental/ Miss Buglasan. It is in this competition where you find brains and beauty topped with pose and grace that balances down to what a Negrense woman should be.